Instantly add a Gigabit Ethernet network connection to your computer with a USB-C to Gigabit Ethernet adapter, using either the USB Type-C™ or Thunderbolt™ 3 port on your computer. 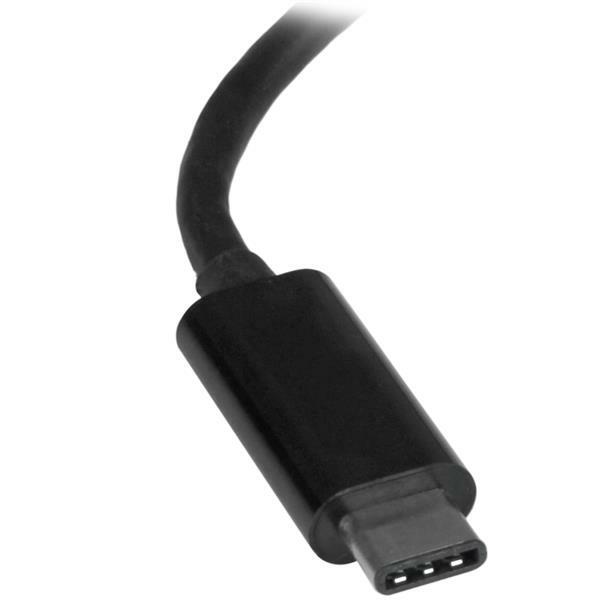 The USB-C to LAN adapter supports full Gigabit bandwidth by harnessing the performance of USB 3.1 Gen 1 (5Gbps). You can access very large files over the network at 10/100/1000Mbps network speeds with checksum offload (IPv4, IPv6, TCP, UDP) and large-send offload support. Instantly delivers Gigabit speeds using the USB-C or Thunderbolt 3 port on your device without requiring an internal Ethernet card in your device. Simply plug the network adapter into the USB-C port on your laptop and connect to your network. The adapter’s Realtek® RTL8153 chipset provides native driver support in Chrome OS™, macOS and Windows®. This portable USB Gigabit network adapter is the ideal desktop network adapter or laptop accessory for those who require more portability. It’s powered directly from the USB port making it easy to connect when you’re on the go. 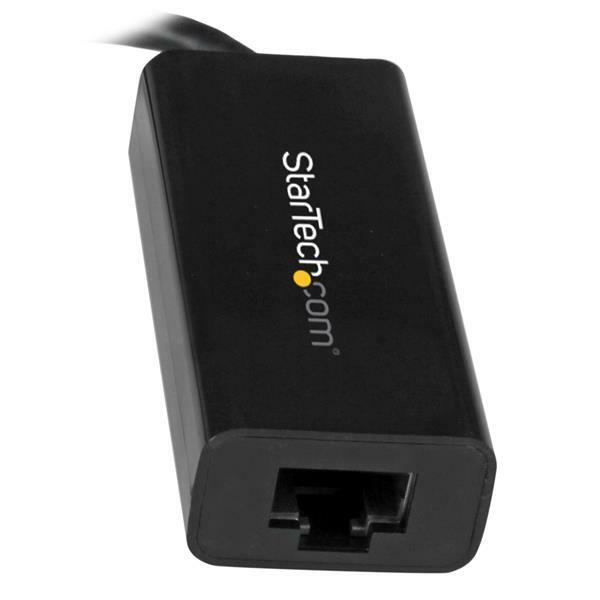 Our USB network adapters make it easy to add a wired network connection to your laptop, desktop or tablet. 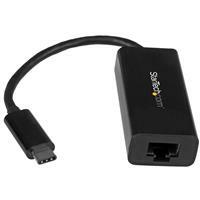 If your device has a USB port available, then our compact USB network adapters can help you connect. This USB Type-C to Ethernet adapter is backed by a 2-year warranty and free lifetime North American based Technical Support.